A nonprofit that bills itself as the largest food pantry in Northern California needs 2,200 turkeys to fulfill its Thanksgiving-day goal. 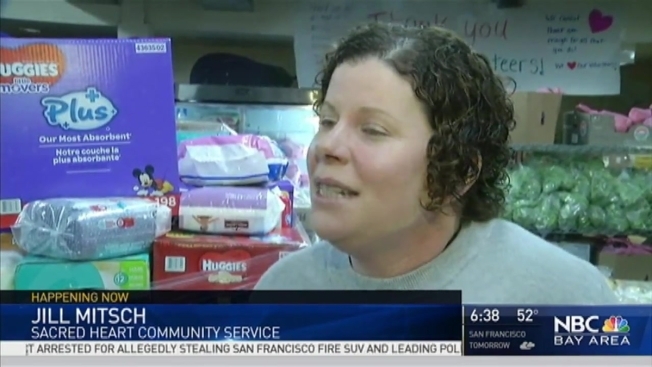 On Monday, Sacred Heart Community Service in San Jose said it was working to receive more donations to provide 4,200 families with food boxes. People interested in helping can visit www.sacredheartcs.org/holidays to donate online. The public can also bring turkeys to the agency’s Donation Station on Monday, Tuesday or Wednesday. Sacred Heart is closed Thanksgiving Day and the Friday following Thanksgiving.